Jon Davies Accountants > Employment > How do I plan and make a legally valid will? 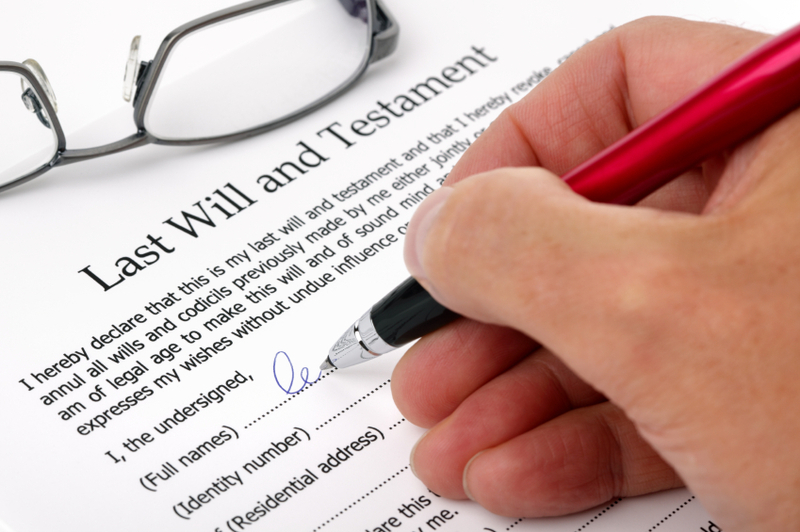 – Why do I need a will? – How do I make a will? – What makes a legally valid will? – Can a will be updated? If you found this useful, please share it using the icons at the side of the page, or leave a comment below.